What is an Uber Cleaning Fee? Was your Uber ride more expensive than you were anticipating? Upon further investigation of your receipt did you notice a charge titled "cleaning fee"? If so, your driver felt that you left their car in an unsatisfactory condition and as a result charged you with a cleaning fee. 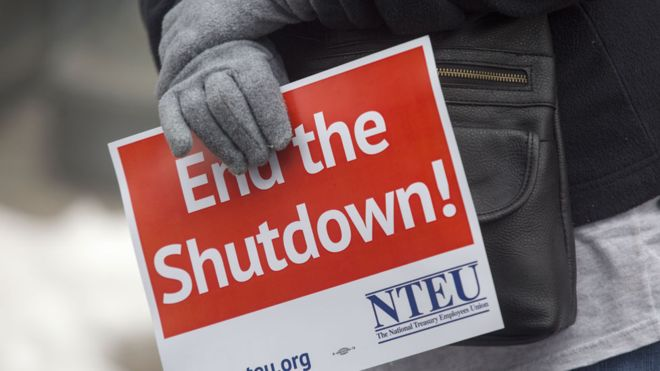 The United States government shut down has been the longest in history, and has led to a funding cut of a quarter of the federal budget, leaving 800,000 employees without pay. What does the shut down mean for us as citizens? This shut down is causing many problems, including loss of government security, food safety concerns, and more. Riders love being able to schedule their Uber rides in advance but sometimes due to last minute conflicts, those same advanced schedulers are stuck searching for a way to cancel their Uber ride. Fortunately, Uber understands that life happens and has created an easy way to passengers to cancel their Uber ride when the need arises. Follow the steps below to cancel your Uber reservation. 1. Open up the Uber app and tap the menu button in the upper left hand corner. 2. Tap "Your Trips" and select the "Upcoming" option. When NOT to schedule Uber rides in advance. When Uber debuted their scheduled rides feature, riders were excited that they could schedule their favorite form of transport for those important meetings and strict airport departures. 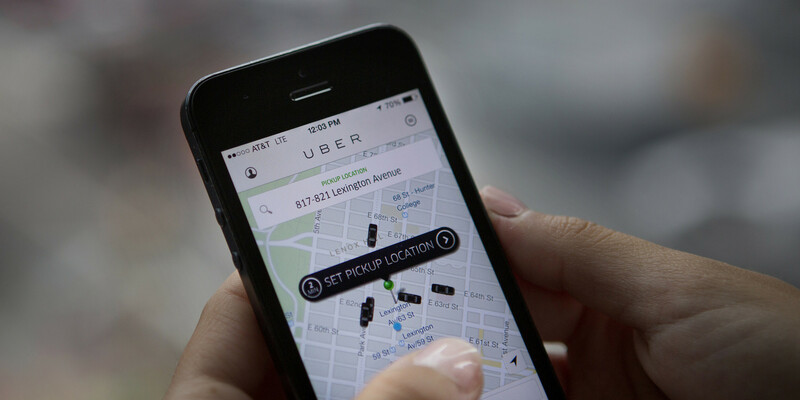 However, riders soon learned that Uber's scheduled rides are not guaranteed and that in some cases using a local car service might be the better option. 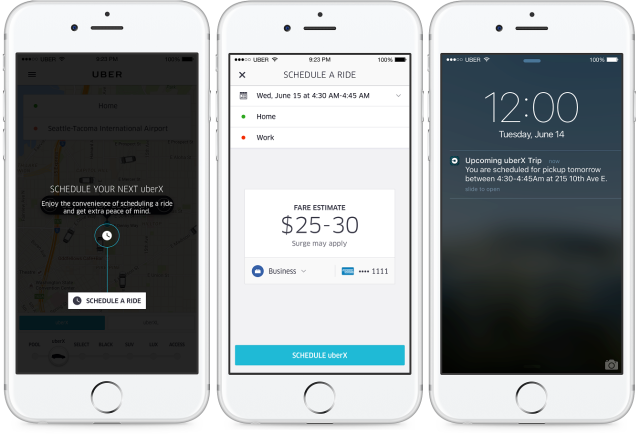 Here are our thoughts on when not to use Uber or Lyft's scheduled rides feature. 1. If you live in the burbs.